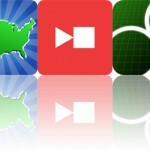 We guarantee you’ll get the best Cyber Monday deals from us because all of our apps are free! You can play games, read a book, catch a nap, split a bill, or go stargazing without breaking the bank. You’re welcome. Split Wizard – Bills & Shared Expenses ($0.99 → Free, 4.2 MB): Split even the most complex bills between multiple people with SplitWizard. It’s great for those who hate performing mental math. No matter how simple or complex the bill, SplitWizard will help ensure everyone pays their fair share. Start off by entering the total bill amount, how many people are included, and the quality of the service to determine the tip total. You’ll then see the amount everyone has to pay including tip. If you don’t want to deal with exact change, tap the up arrow in the bottom left corner to round up the bill. SplitWizard also allows you to split bills between multiple people with different expenses. It includes four currencies to choose from, two rounding options, and two decimal separation options. 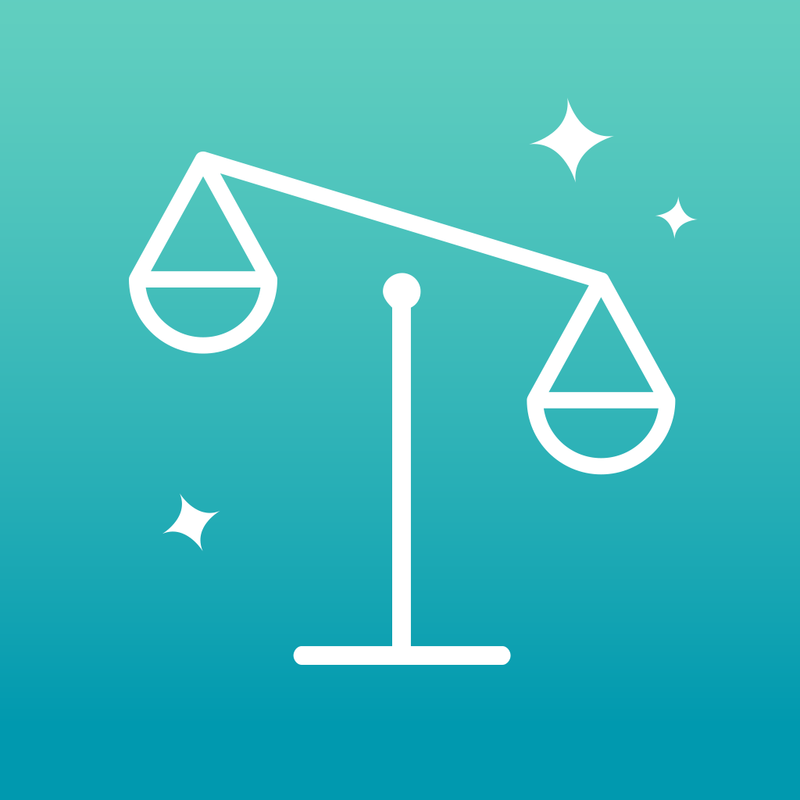 Split Wizard – Bills & Shared Expenses is available for free today only (12/01). It has a 4.5-star rating with a total of 21 ratings. 9 Clues: The Secret of Serpent Creek (Full) ($4.99 → Free, 210.3 MB): A terrifying threat has descended upon a quiet 1950s town and only you can stop it in this eerie point-and-click adventure game. It’s for fans of classic adventure games with dark twists. You like strange? Well, if the title of the game hasn’t clued you in, this is one freaky adventure game. As the story goes, your dear friend has traveled to a coastal town to do a report on the Serpent Festival but mysteriously goes missing. Her last form of contact was a call to you, a private paranormal investigator. 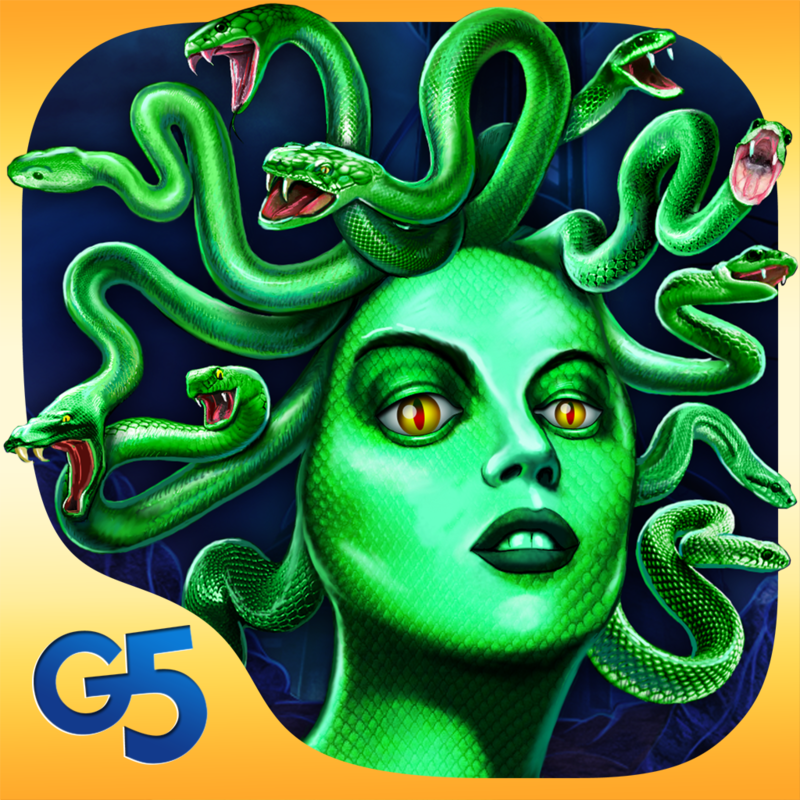 You must roam the streets littered with snakes and odd happenings to solve the riddle. The game includes 53 locations to search through, 13 puzzles and mini-games, and six strange characters to interact with. 9 Clues: The Secret of Serpent Creek (Full) is available for free for a limited time. It has a 4.5-star rating with a total of 23 ratings. Striding Bird – An Interactive Tale for kids, families and educators ($2.99 → Free, 46.9 MB): An interactive story about a young bird trying to find his way in the world. It’s for parents who want to instill positive attitudes in their children. Striding Bird wanted nothing more than to be like his four-legged friends and not have to worry about living high up in the trees. But he soon realizes that no matter where he is and what he does, he must make the most of what he has. The original story includes dynamic interactive items on every page, fun animations, charming narration, original music and sound effects, and highlighted text so your child can follow along. 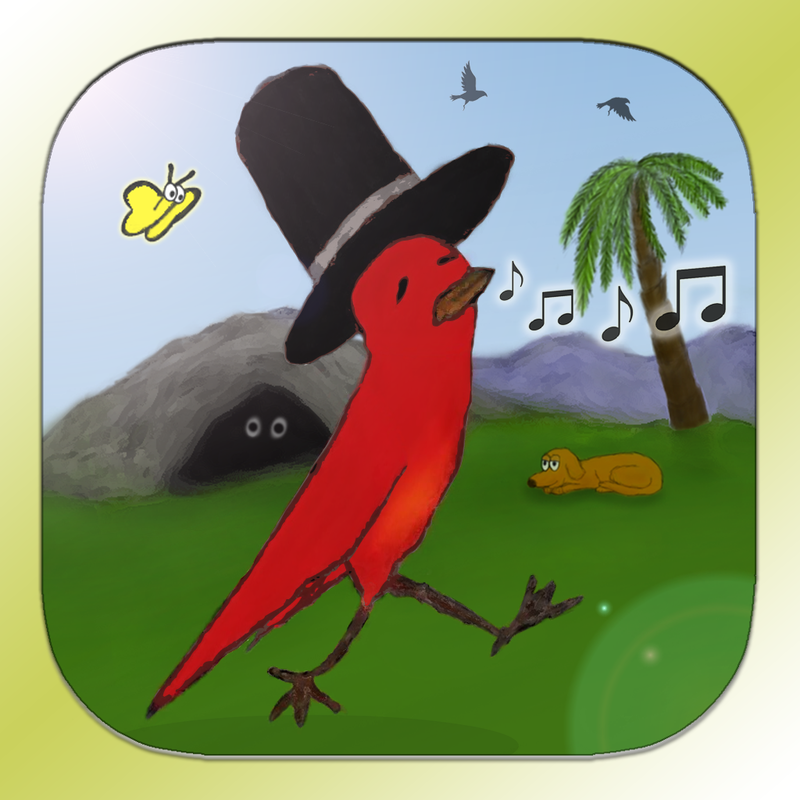 Striding Bird – An Interactive Tale for kids, families and educators is available for free today only (12/01). It has a 4.5-star rating with a total of 56 ratings. Sleep – Binaural Sleep Beats To Fall Asleep Fast ($5.99 → Free, 82.4 MB): Achieve specific states of mind by listening to binaural beats with Sleep. It’s ideal for anyone who has trouble sleeping. Sleep keeps things simple, which is why we’re recommending it today. There’s nothing worse than digging around through a bunch of settings just to try to fall asleep. You’re able to choose from three different binaural effects: Sleep, power nap, and deep sleep. Then adjust the timer, hit play, and focus on the beats. Ideally, you want to set the timer for at least 10 minutes in order to allow the sleep effects to work, but there is a limit of 60 minutes. If you haven’t fallen asleep by then, you’re probably not going to. 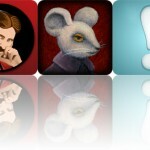 Sleep – Binaural Sleep Beats To Fall Asleep Fast is available for free for a limited time. It has a 4.5-star rating with a total of 18 ratings. 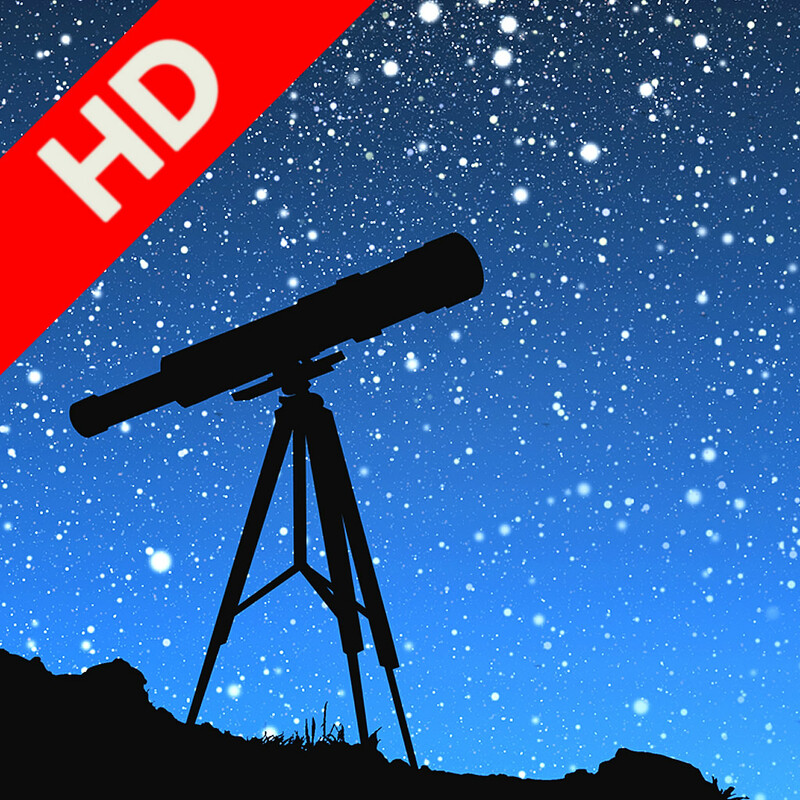 Star Tracker HD – Best StarGazing app to Explore the Universe ($3.99 → Free, 10.9 MB): Hold your iPad up to the sky and find out what stars are in your view with Star Tracker HD. It’s great for educators and aspiring astronomers. Star Tracker HD has some of the best visuals we’ve ever seen in a star gazing app. It actually does the solar system some justice. Before lifting your iPad into the air, you’ll want to calibrate it to ensure it’s properly aligned with the stars. You can then twist and turn to see more than 88 constellations, 8,000 stars, and 100 deep sky objects. If you find something worth sharing, capture a screenshot and send it off to Twitter or Facebook. Star Tracker HD – Best StarGazing app to Explore the Universe is available for free for a limited time. It has a 4-star rating with a total of 18 ratings. 9 Clues: The Secret of Serpent Creek HD (Full) ($6.99 → Free, 271.0 MB): A terrifying threat has descended upon a quiet 1950s town and only you can stop it in this eerie point-and-click adventure game. It’s for fans of classic adventure games with dark twists. 9 Clues: The Secret of Serpent Creek HD (Full) is available for free for a limited time. It has a 5-star rating with a total of 23 ratings.